The Journey #5 - Greater?! The Journey #3 - Astonished! 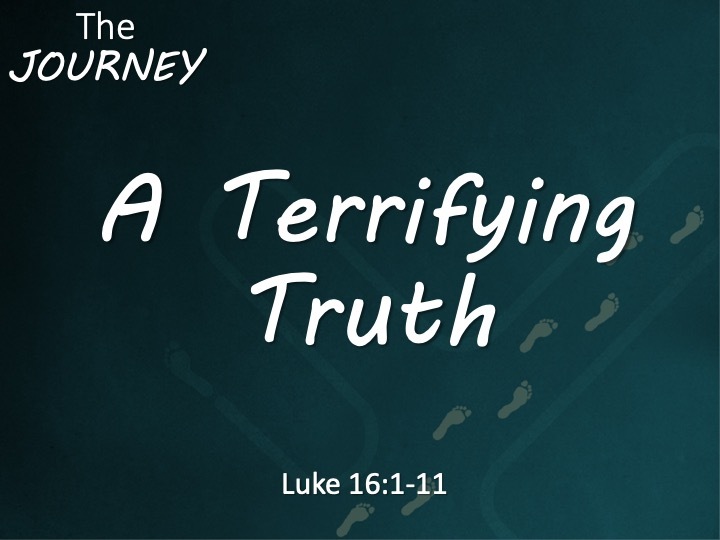 "The Journey #4 - A Terrifying Truth" only.